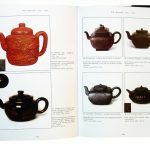 Yixing Teapots for Europe is a book published in 2000 by Patrice Valfré. It has been reprinted in 2015 by Mr Li, curator of The Hangzhou Museum. In this luxuous version, you will find an interesting additional chapter: “How identify Yixing MingTeapots”. 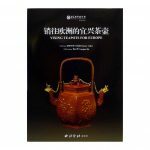 This book became a reference book on antique Chinese Yixing teapots produced for 500 years. 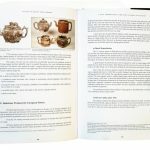 In addition to his extensive historical research, Patrice Valfré lists more than 350 different antique teapots, ranging from 17th century to the present day.